Core to all our services, our multidisciplinary offices produce guidelines, policy, plans and design implementation to achieve sustainable standards and economical limits for active and preventative projects. Design and ecosystem planning is a speciatly of LANDinc. We have created innovative design solutions for watershed planning, creek corridor restoration, fish habitat compensation plans, habitat restoration, and tree inventories. One of the fundamental principles of our design is the understanding of all the environmental aspects of work. Climatic analyses, geology and soils, drainage, vegetation and wildlife conditions form the basis of our design synthesis. Needs analysis, cost/benefit analysis, opportunities & constraints and recommendations for acquisition. Our technical teams create portfolios of implementation analysis to enable sound construction decisions to be made. Our insight into the construction industry ensures that design solutions are all appropriate for budget constraints and can be easily installed. 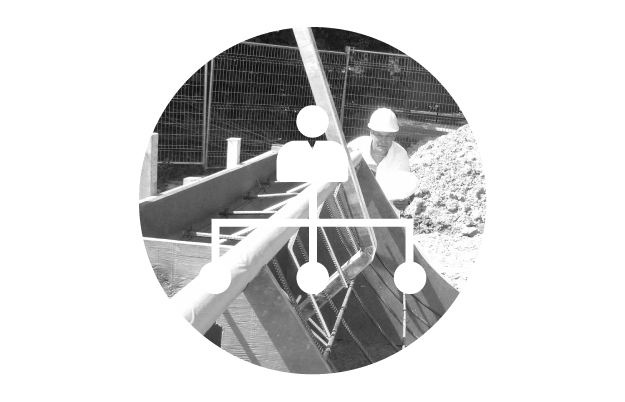 We use a combination of detailed site investigations, consultation with stakeholders and overlay mapping to determine the site’s potential and to make realistic recommendations to the client, whether the project is commercial, recreational, industrial, waterfront, residential, ecological or resource management. Combining the creative visual design process with rigorous technical expertise to ensure design and economic decisions result in pleasing aesthetic. 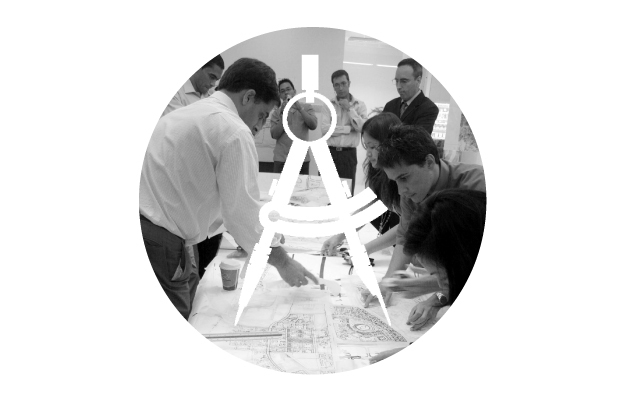 A fundamental process to evaluate the successful integration of a project into the urban landscape. LANDinc combines the creative visual design process with rigorous technical expertise to ensure that ideas evolves on an aesthetic, economically-oriented way, resulting in balanced connection between people and places, time and space, nature and the built urban fabric.